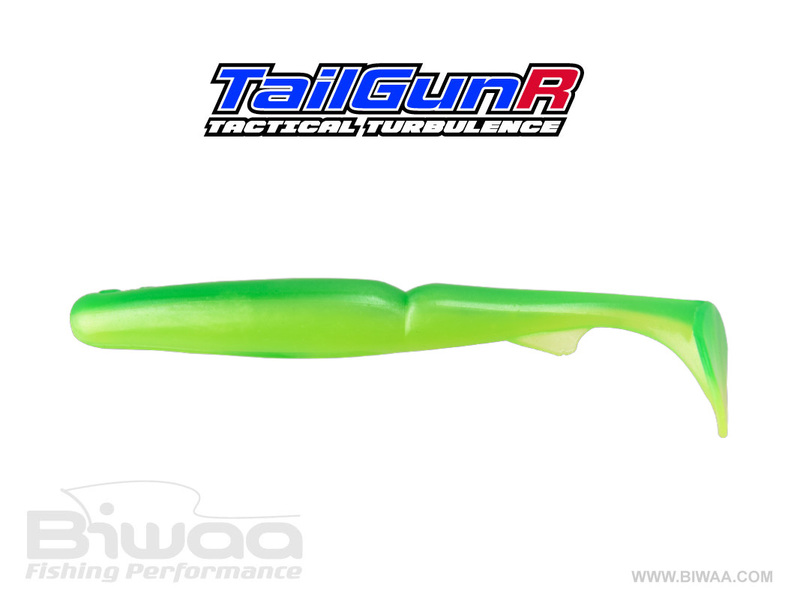 The soft lure Biwaa TailGunR Swimbait 5.5″ was built to excel with ease in grass and vegetation. 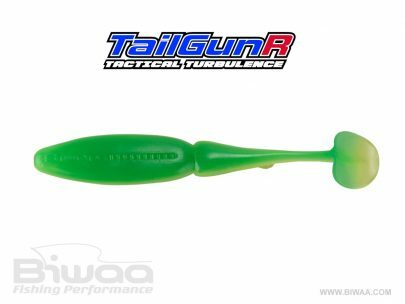 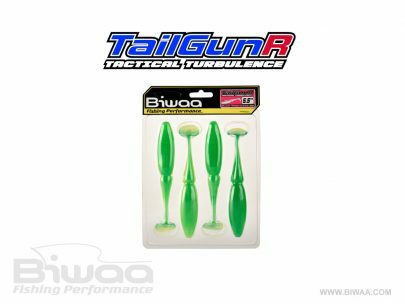 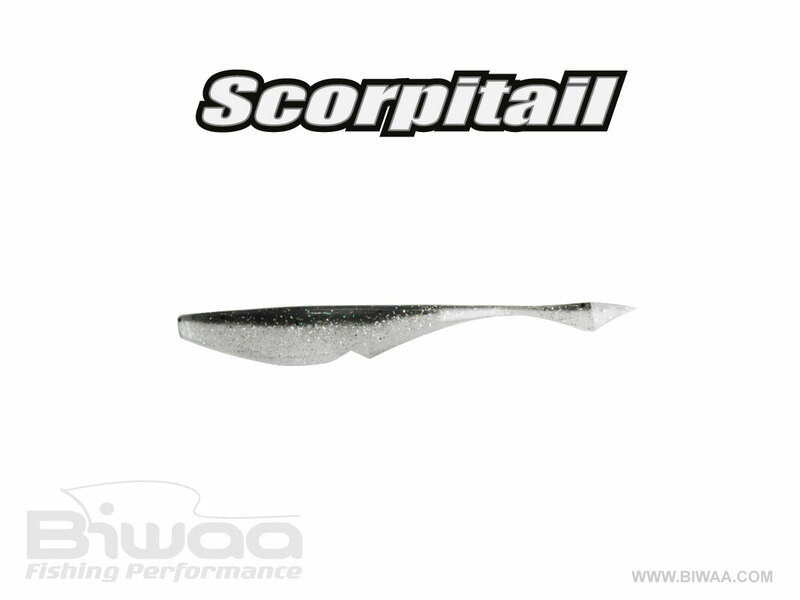 The efficient lure Biwaa TailGunR 5.5″ is equipped with Biwaa’s exclusive B2Ascent, which activates aggressive feeding behavior in predator species. 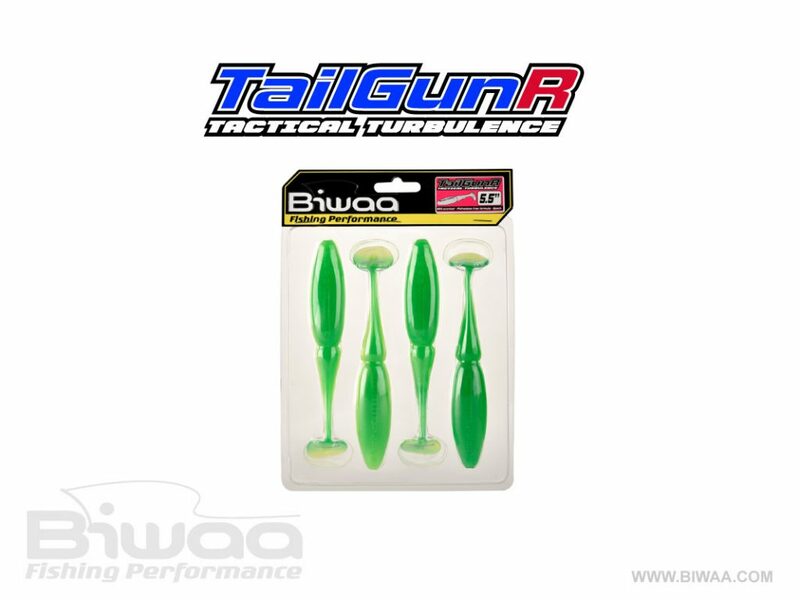 Biwaa TailGunR is available in multiple sizes and colors and is ready to match the hatch in any situation. 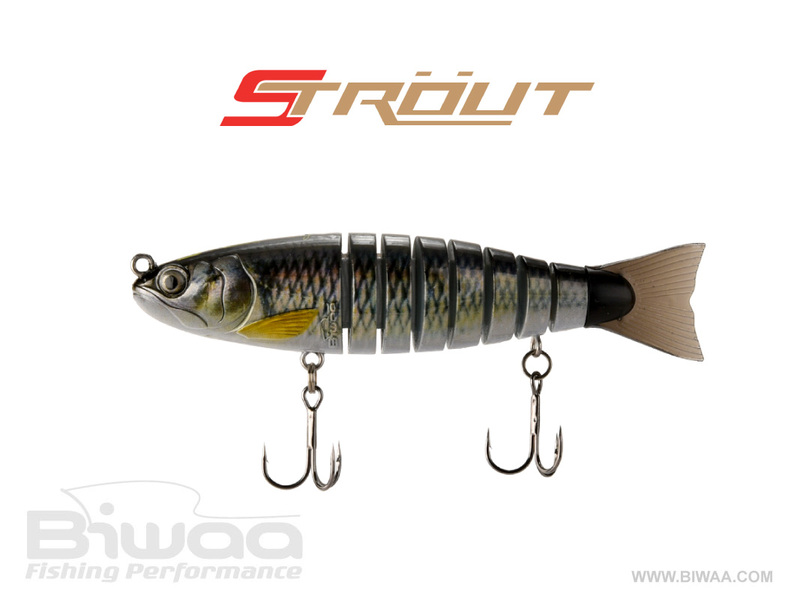 Biwaa TailgunR 5.5″ Swimbait is an efficient Soft lure of Biwaa Fishing Performance, the pro fishing shop for the best innovative fishing lures and fishing gear.